Genius NX-7000 Wireless Mouse Now In PH! Priced Extremely Low At Just 450 Pesos! Home / accessories / genius / genius nx-700 wireless mouse / genius nx-700 wireless mouse price / genius nx-700 wireless mouse specs / news / Genius NX-7000 Wireless Mouse Now In PH! Priced Extremely Low At Just 450 Pesos! Track on almost any surface, that's the promise of the newly announced Genius NX-700 wireless mouse that recently arrived in the country. This device features a 1200 dpi with BlueEye technology that makes it fast enough to use even with moderately high screen resolutions. The BlueEye technology on the other hand is an interesting feature that provides you with amazing tracking accuracy that's also surface friendly at the same time. 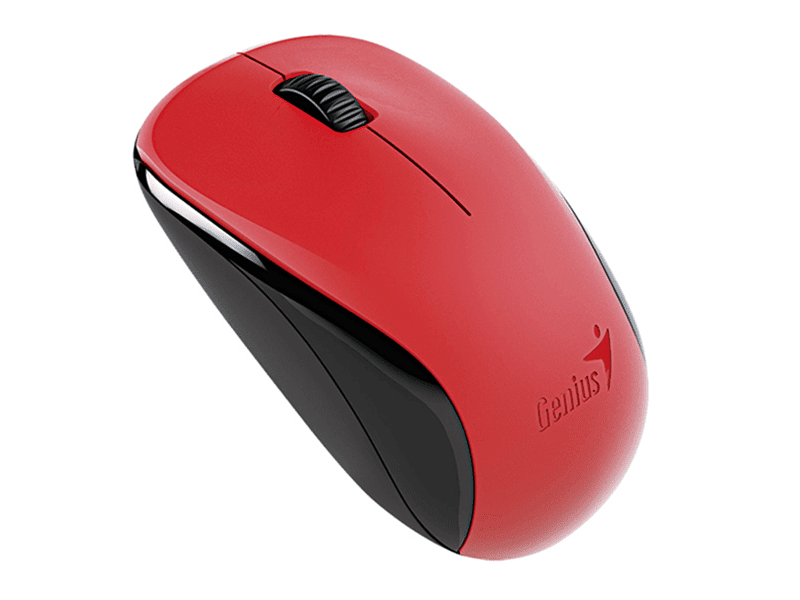 That enables you to use your mouse even with extra smooth surfaces like glass and marble. Another notable aspect of this mouse is ergonomically designed either you're right or left handed. It's comfortable even for all day use. It also has a built in compartment for the receiver where-in you can store it every time you're on the go. This amazing budget wireless mouse is available in spring green, elegant white, calm black, pasion red and ocean blue colors. It's priced at just 450 Pesos and available cia MSI-ECS. For availability and more information please email marketing@msi-ecs.com.ph.